Scrubbing Bubbles — I am Lauren Wood. 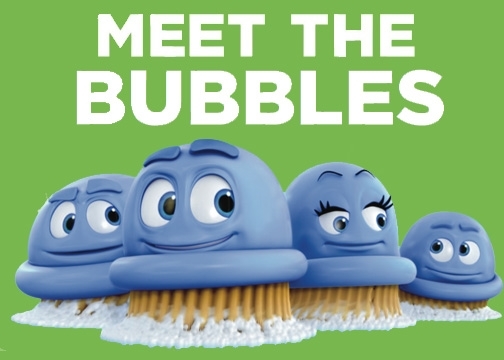 I spent most of my time at Ogilvy Chicago thinking about sinks, toilets, and four very special anthropomorphic cartoon bubbles. They brought out the best in all of us on the team, and inspired us with a noble mission to clean our nation, one deserving mess at a time. 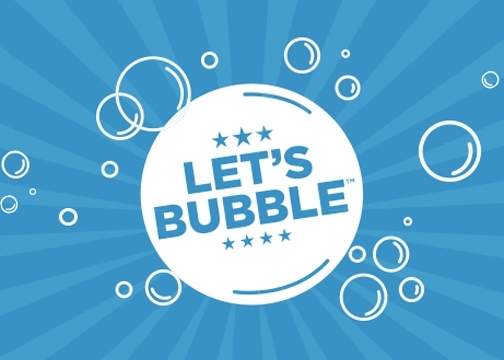 And we brought them, and the ambitious "Let's Bubble" campaign, to life.